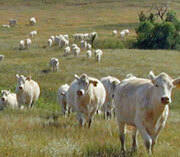 Bock Charolais Ranch is extremely proud of its registered Charolais herd. 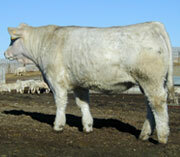 We use proven bloodlines through both AI and ET that fit the needs of the commercial cattleman. With selective culling, we have carefully managed our Charolais herd to ensure that it represents the very best the breed has to offer. site by Custom Data, Inc.